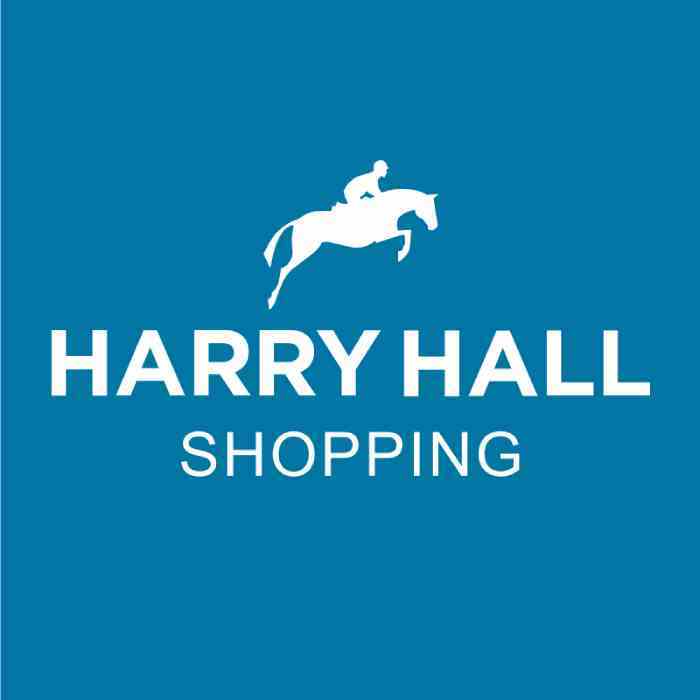 HarryHall.com is a one stop shop for all your equestrian and pet needs. Along with Masta horse rugs and rider wear from Harry Hall, Caldene and Tottie we also stock many other brands for horse and pet including Woofmasta, Cottage Craft, Protechmasta and The London Collection. Enjoy browsing your new favourite department store, all available at the touch of a button.